Browse: Home » Thanks Livets Goda! Wow! We are humbled & honoured to receive one of nicest reviews of our beer to date. 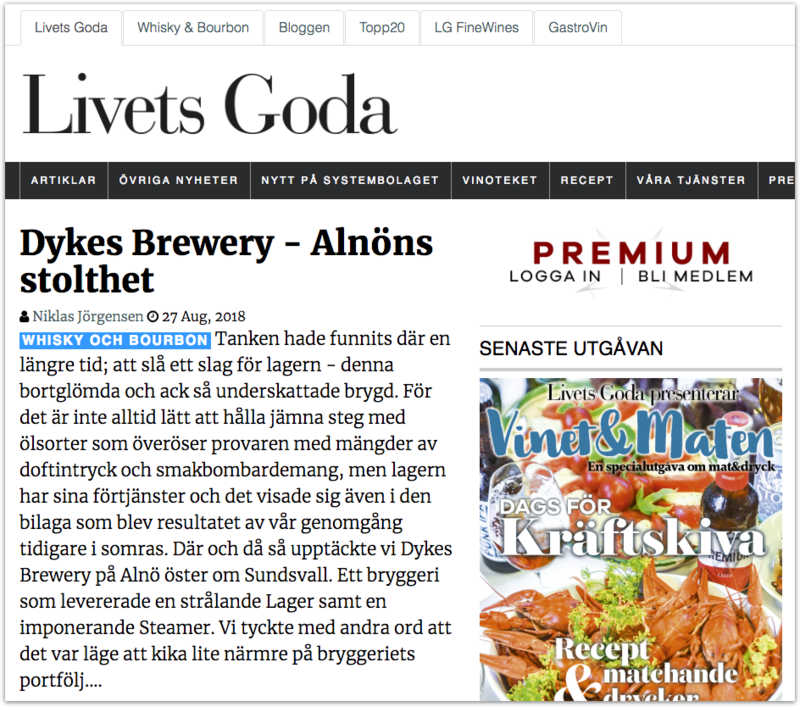 Click the link to read Livets Goda‘s thoughts on our beer. Cheers!